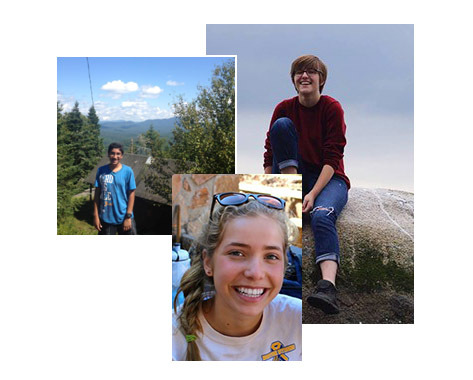 Below you can hear from former students about their experience at ESSYI and read about our commitment to supporting a diverse student body of participants. Each year we ask a few students to update us on where they are, what they are doing and how they think about their experience at ESSYI. Check out their stories here! One of the best things about ESSYI is the diversity of our student participants. We invite you to read our commitment to diversity and know that we want every student to apply and feel supported and appreciated, throughout our program.